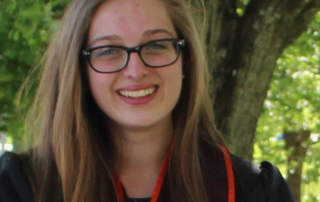 Brigid Pettit will be interning with the Imperial Symphony Orchestra this summer! Cookie Concert Brings Magical Music to 500 Children & Family Members! 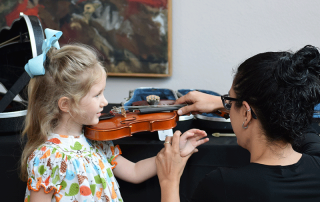 On May 1, 500 kids and family members came to Florida Southern College for the ISO’s annual Cookie Concert sponsored by Publix Super Markets Charities, Inc.